2 Chainz and Action Bronson ponder an age-old question over a $10,000 steak dinner. Health is wealth and it comes with a hefty price tag. It's Trappy's birthday and he deserves to be greedy. Does bae need a getaway? Learn to woo you boo with the most expensivest baecation. 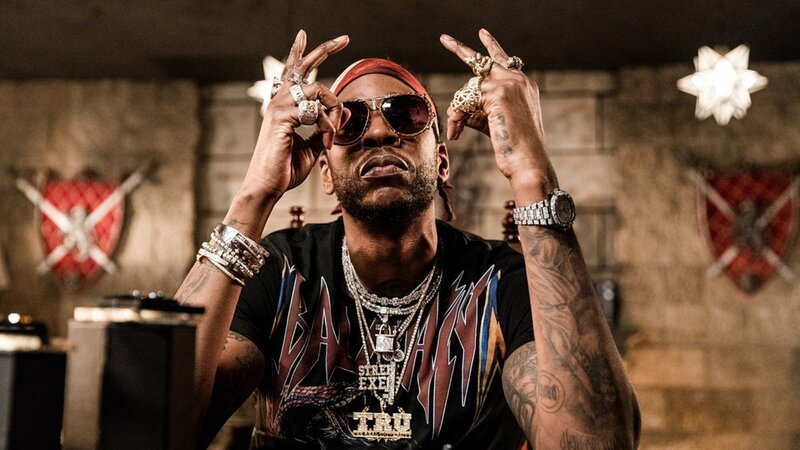 2 Chainz samples the most expensivest this world can offer, all for the 'gram.